If you’re looking for sales, subscribers, followers, customers, donors, or just somewhere to eat for dinner, you are going to be creating or consuming content. Below are my 4 steps to creating a content strategy for your business. Content analysis consists of an audit of all the content your business currently produces. I take a look at what may or may not be working and opportunities exist. It doesn't make sense to create a content strategy without identifying who we want to read it. In this phase we will discuss your target audience and create a custom avatar. My goal is the make sure your content is working for you, not clogging up the internet and eating away at your time. One way to do this is make sure goals are defined for your content. This is where it all comes together. 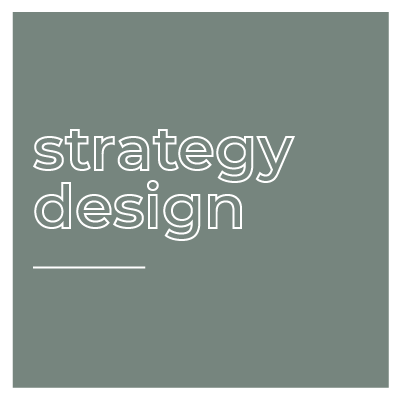 I will design a content strategy unique to your goals and audience. If you're ready to get to work or have a few more questions, fill out the form below. i'll be on the other end, ready to help you out. Thanks for reaching out. I can’t wait to read what you’ve sent my way. I’ll be in touch soon!